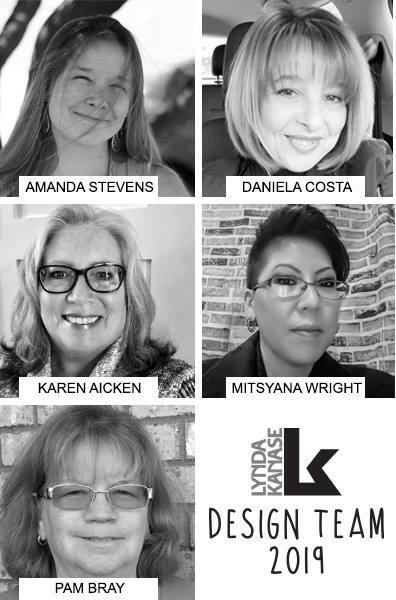 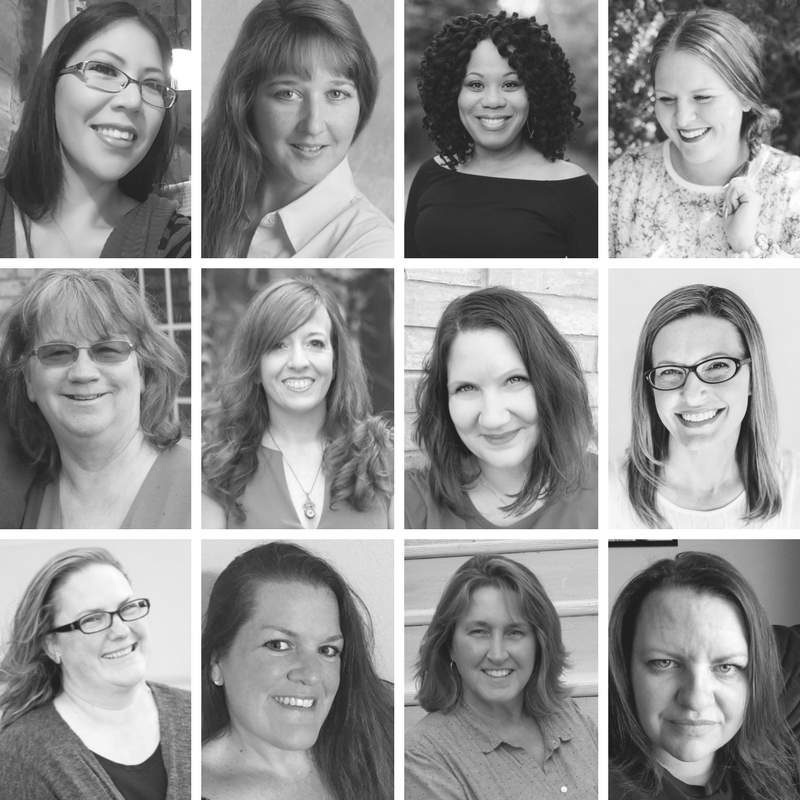 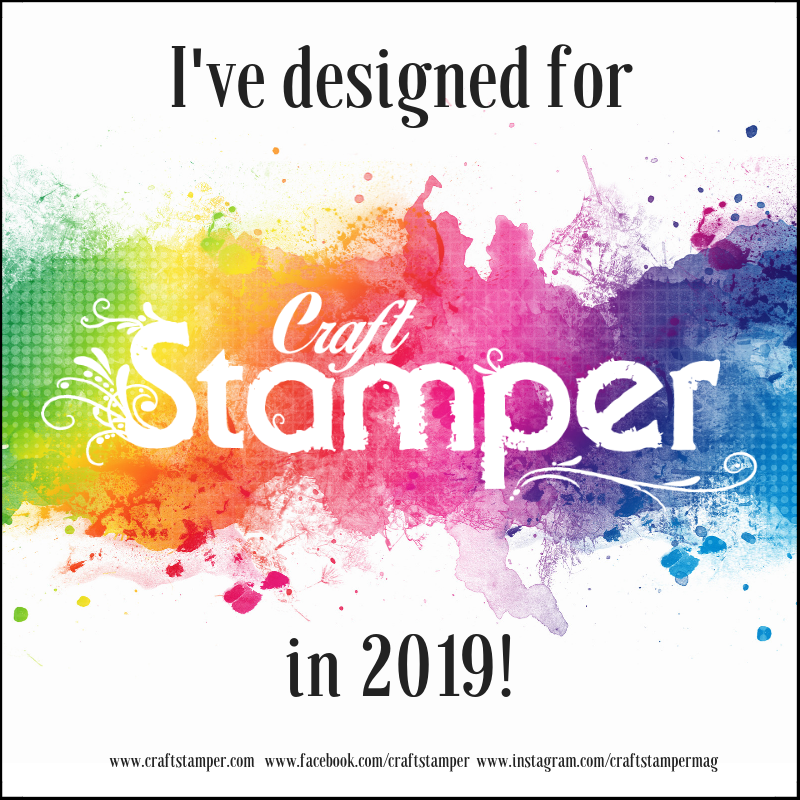 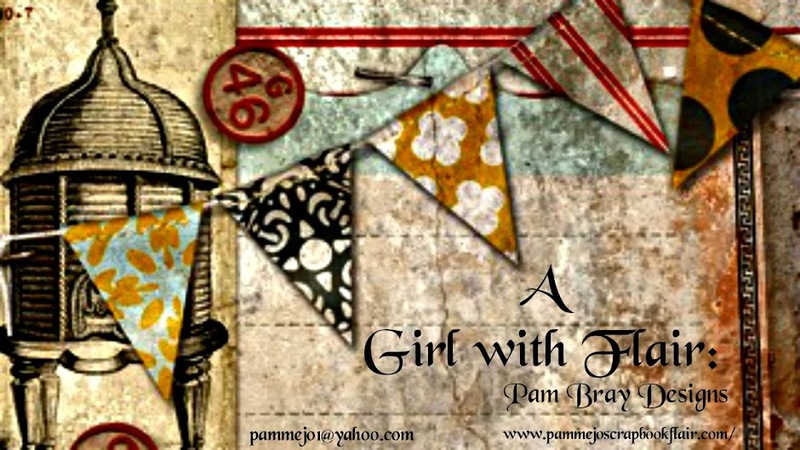 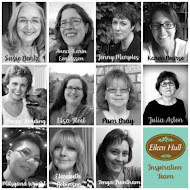 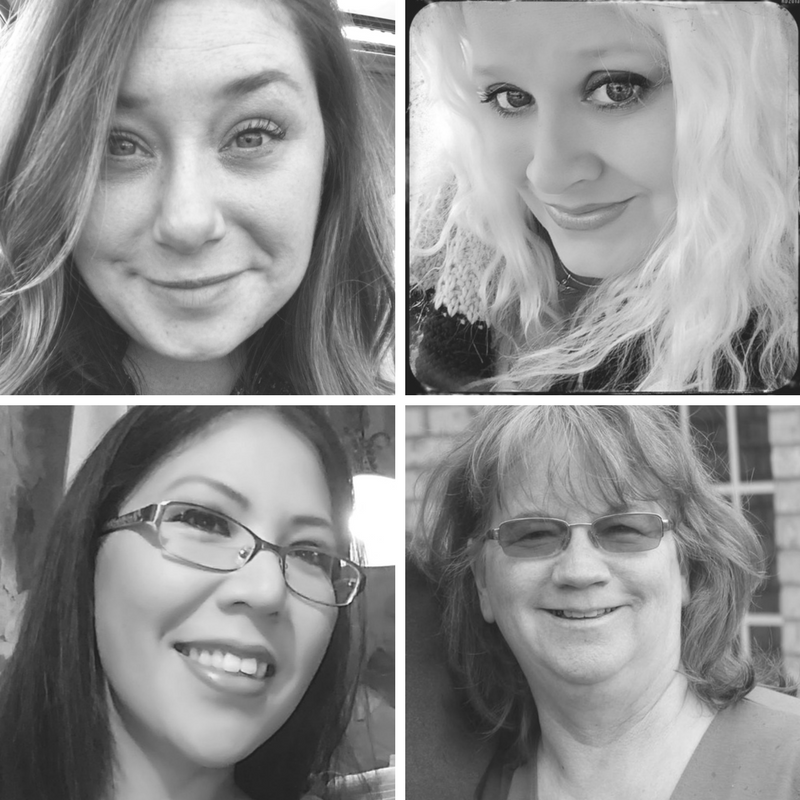 Pam Bray Designs: A Girl with Flair: "Graphic 45 2019 Brand Ambassador Audition"
I am so excited to share a my love for Graphic 45! 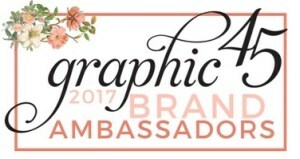 I am trying out for the Graphic 45 2019 - 2020 Brand Ambassador Design Team!!! 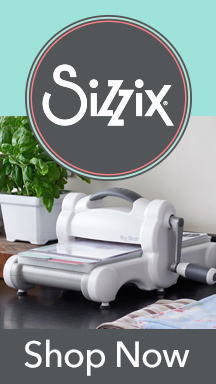 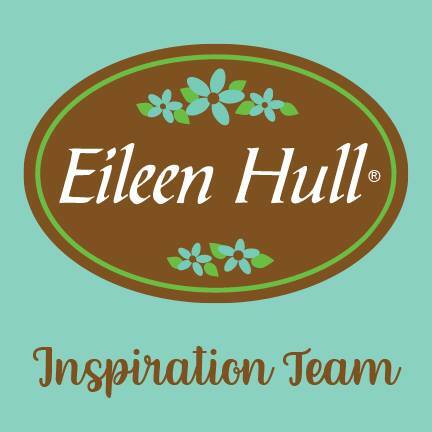 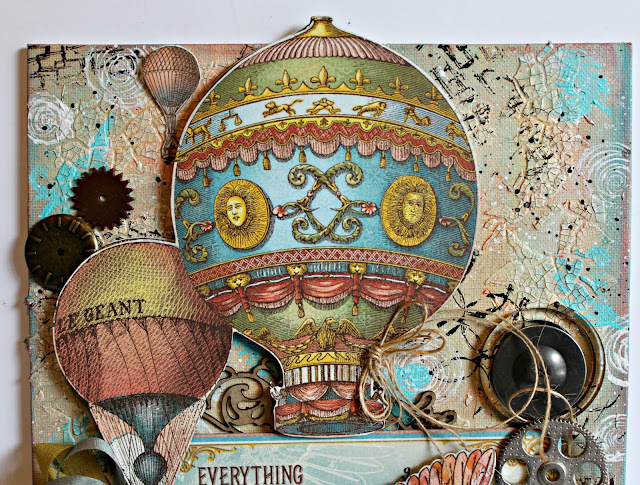 I love how easy it is to create Easy, Intermediate or Difficult projects using Graphic 45! 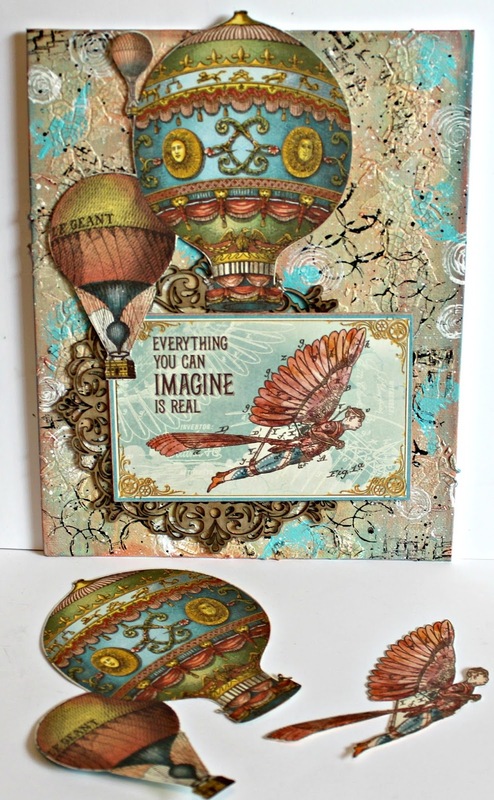 Graphic 45 papers and products always fits into my creative spirit! 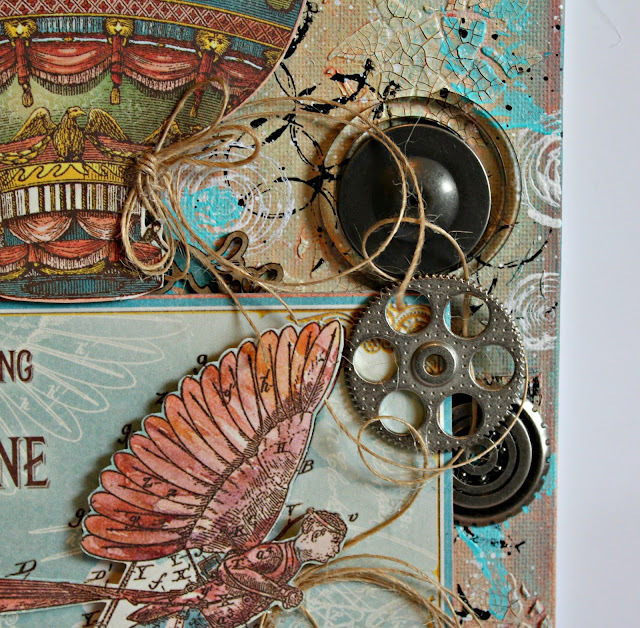 Today I am sharing what I consider Intermediate and with the love of fussy cutting details. 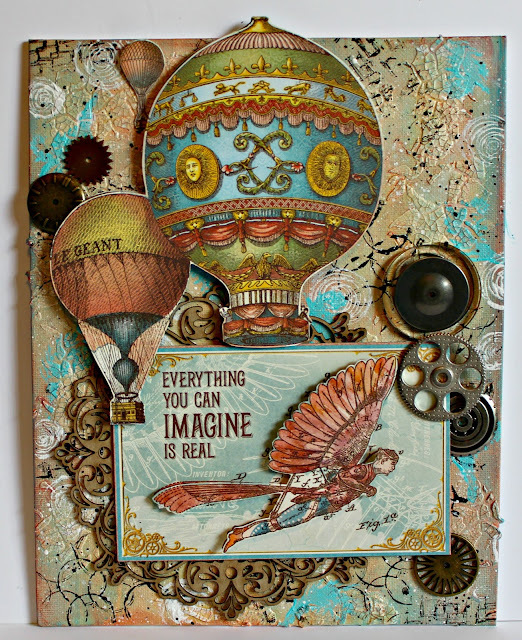 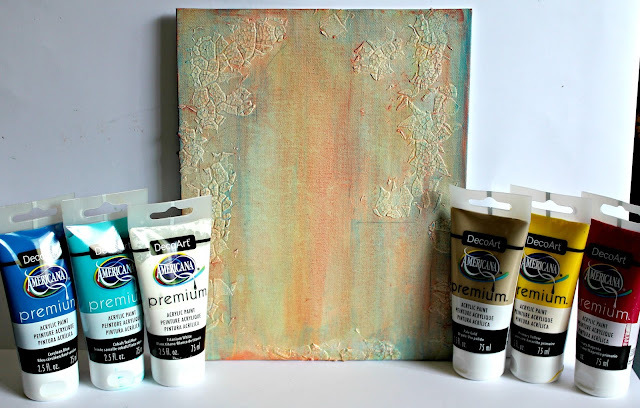 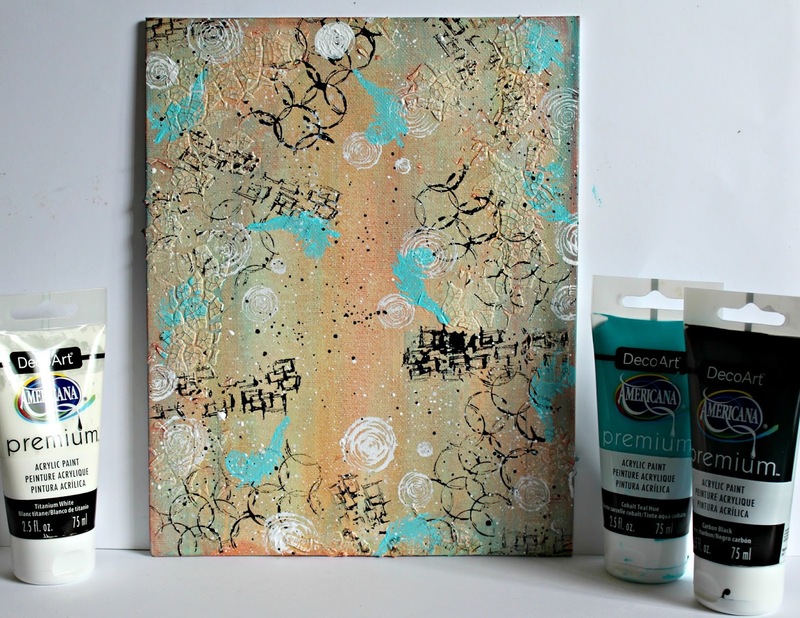 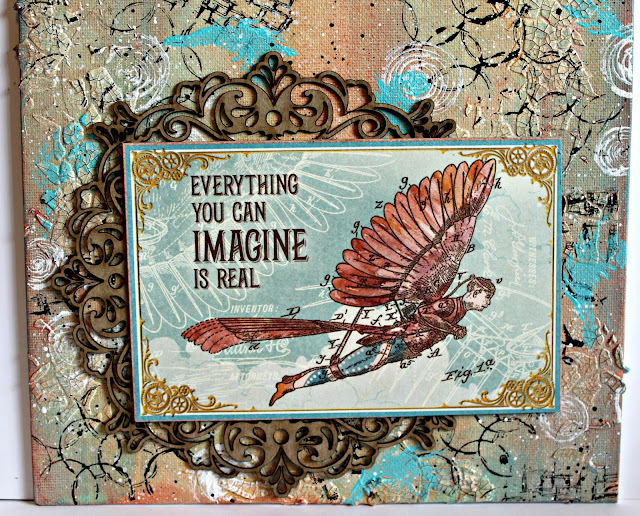 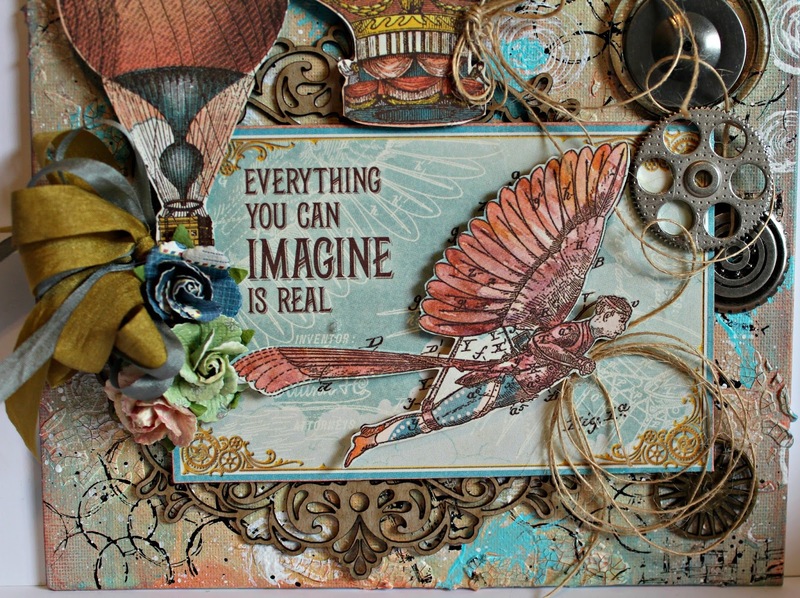 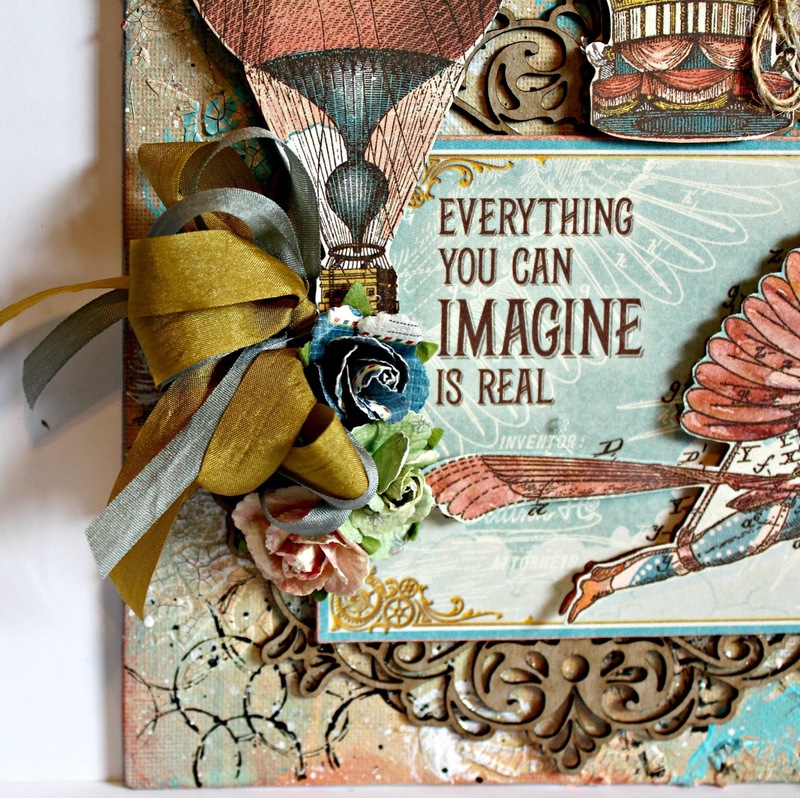 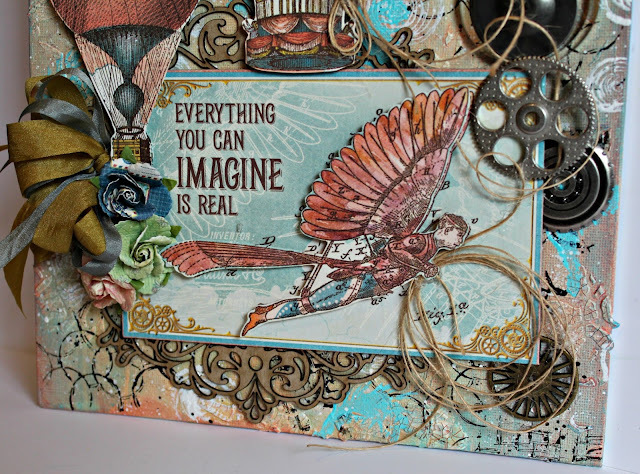 I hope you are inspired to create a mixed media canvas Graphic 45 Imagine pattern papers! Best wishes on your entry, Pam! I hope they pick you again!!! 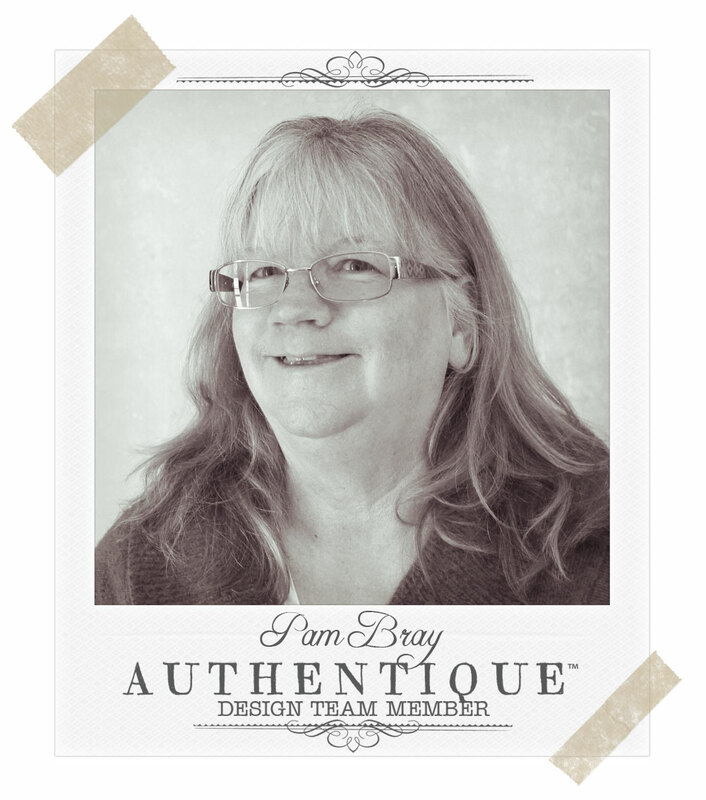 So excited for you Pam! 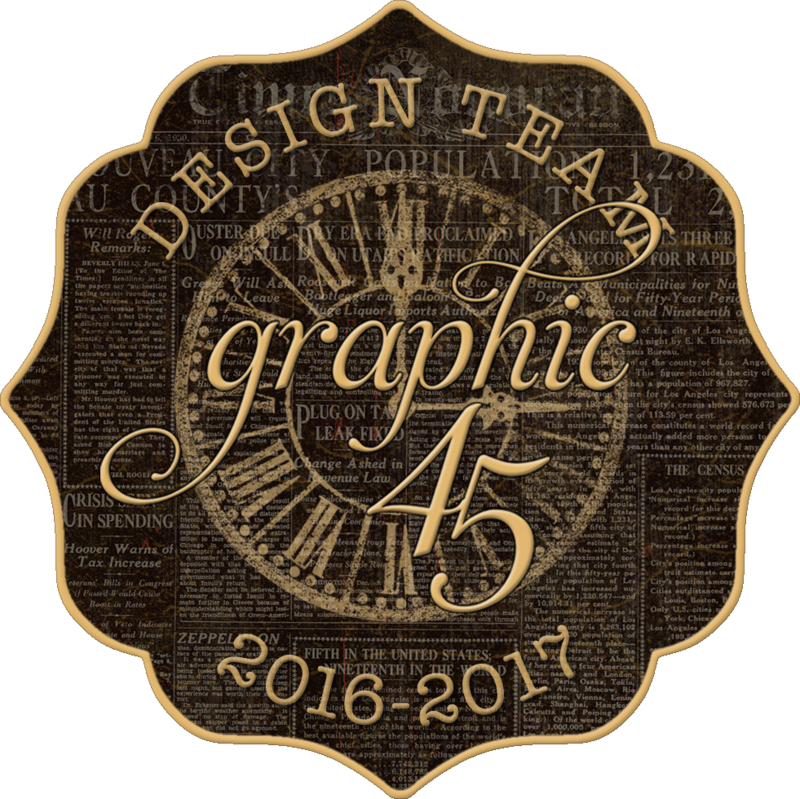 Best of luck and I hope they pick you again! !